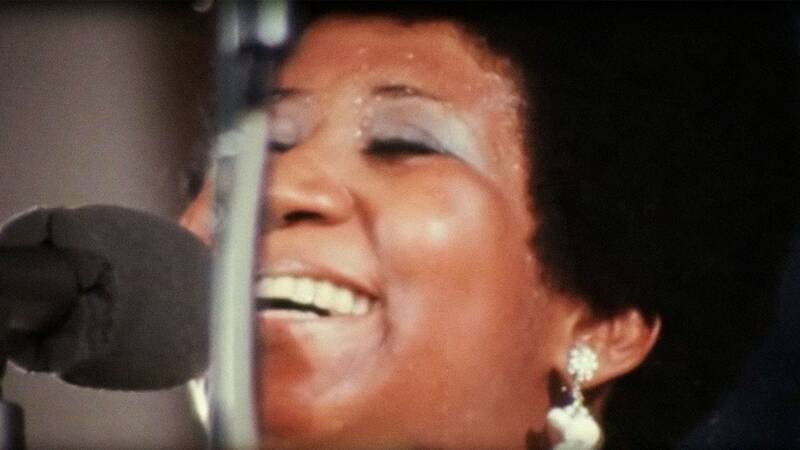 and #78 in Music in the ZIG Index. Don’t miss out! 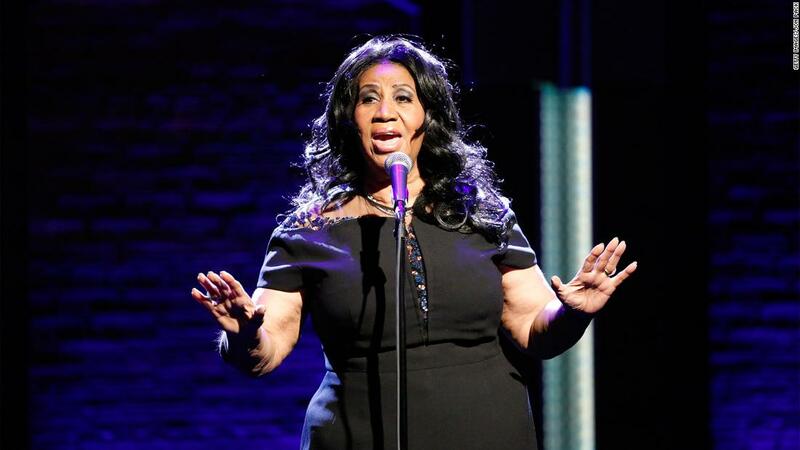 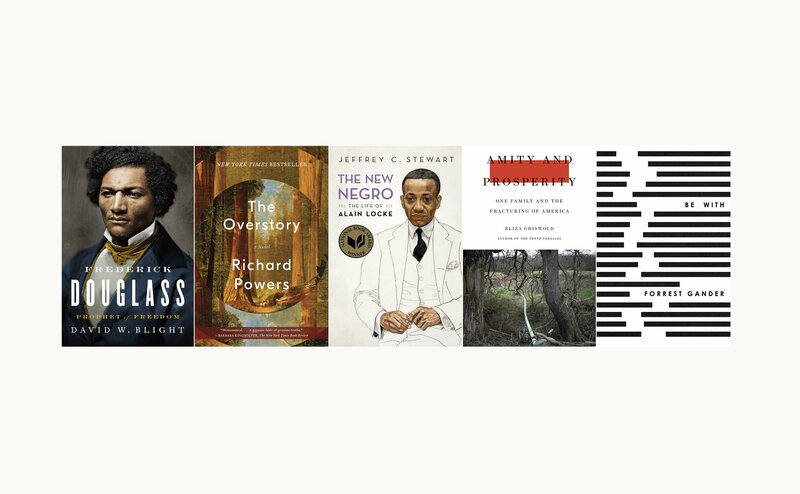 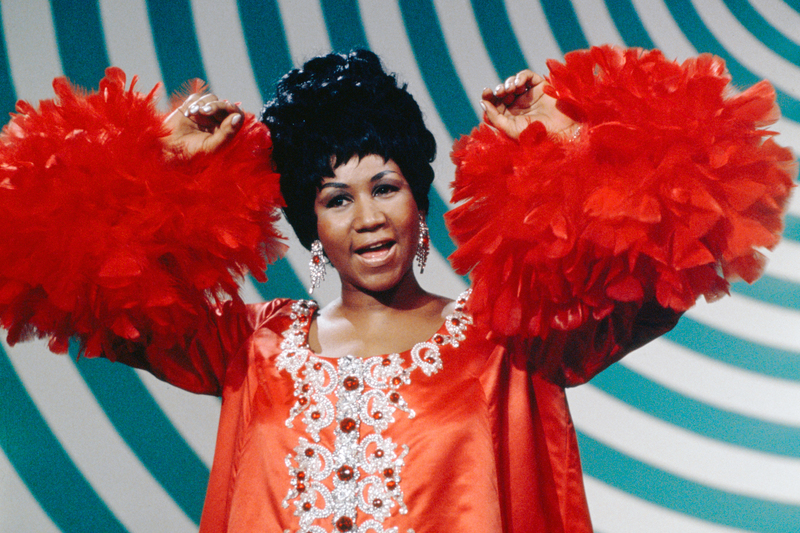 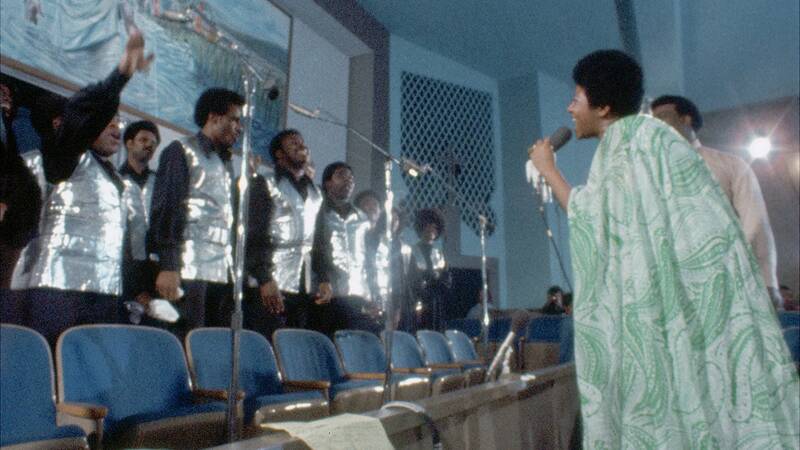 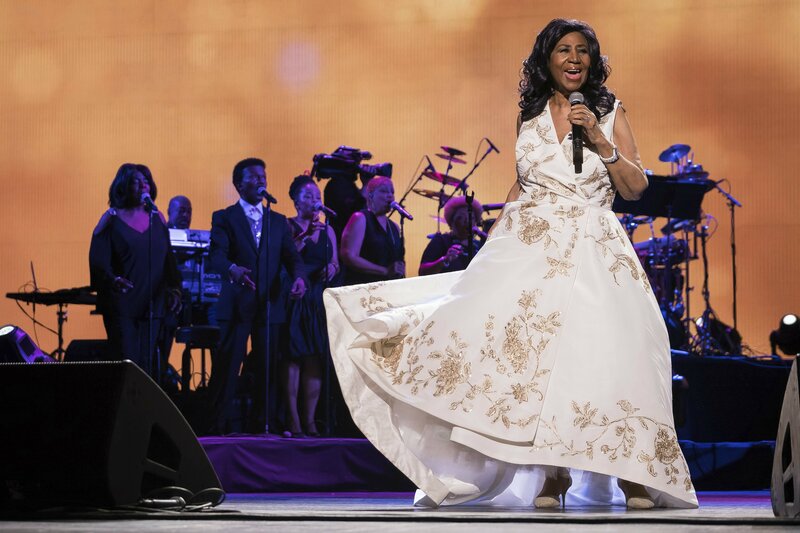 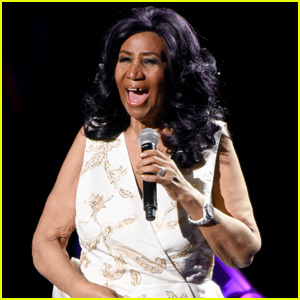 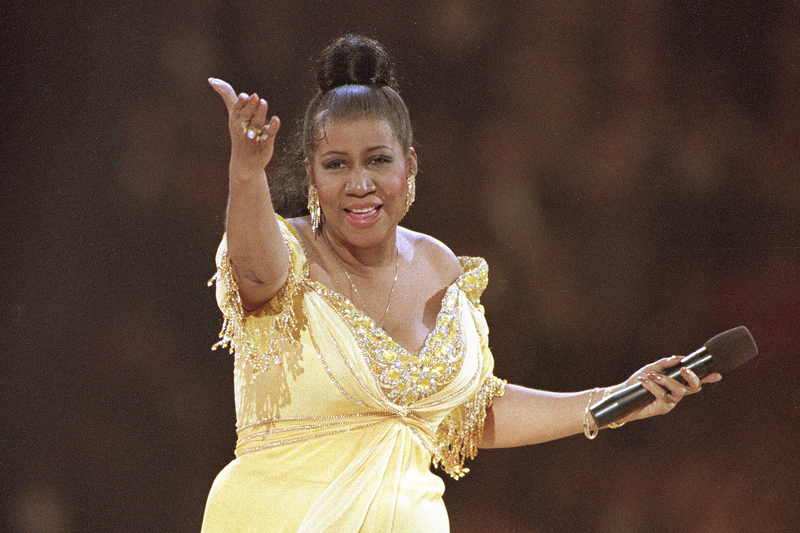 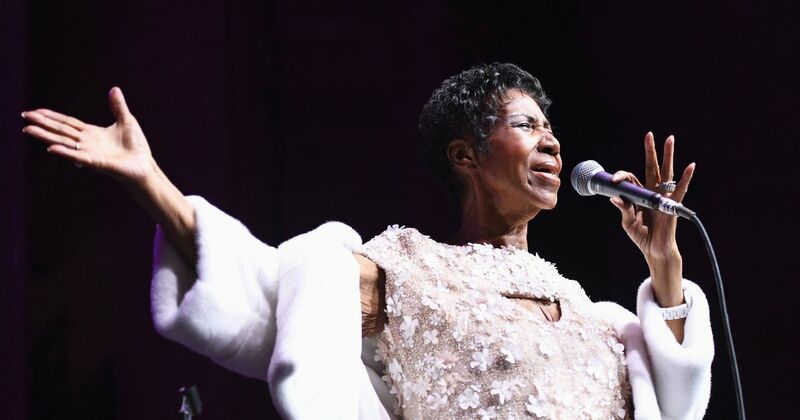 See all of the latest from Aretha Franklin and more on ZIG. 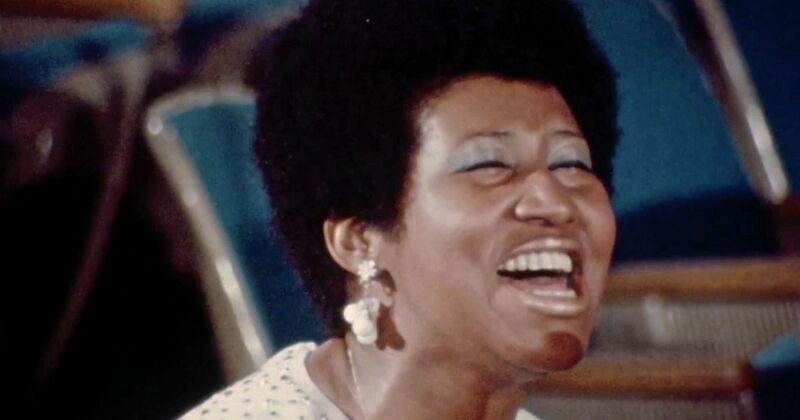 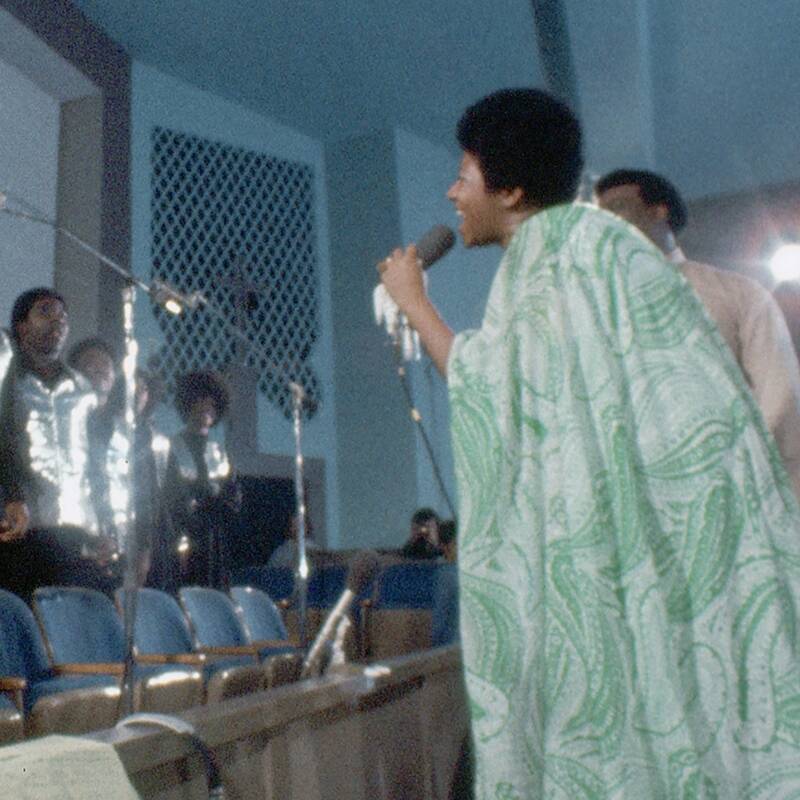 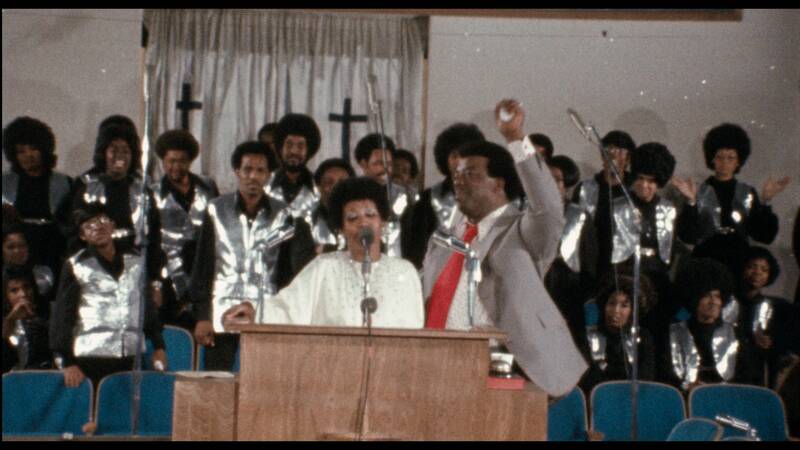 Aretha Franklin's Amazing Grace Was Always a Must-Hear. 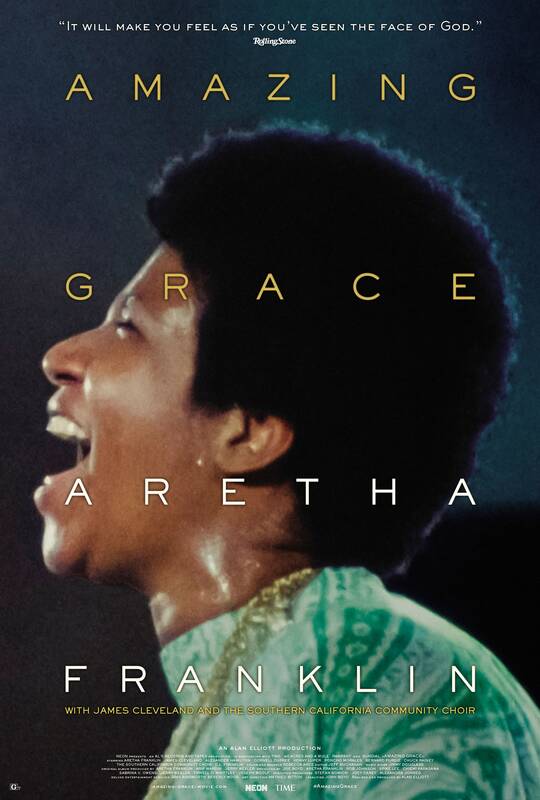 If you can make it out to a theater where it's playing, after all these years, go.